Guildford is a thriving Surrey town that has plenty of charm and historic character. A destination for home lovers, the high street is nestled behind and between 17th & 18th-century facades – many of these frontages conceal far older buildings which add to the town’s charm. 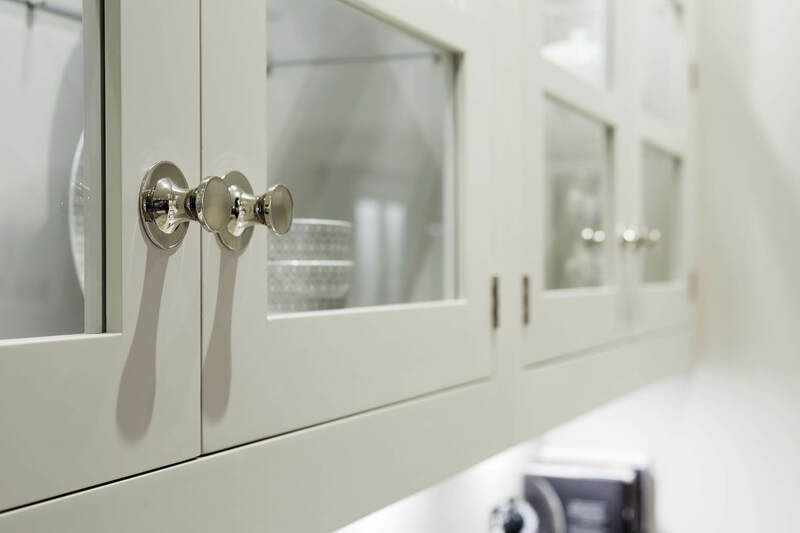 Our Guildford showroom is one of seventeen across the UK; each one a delight to visit. 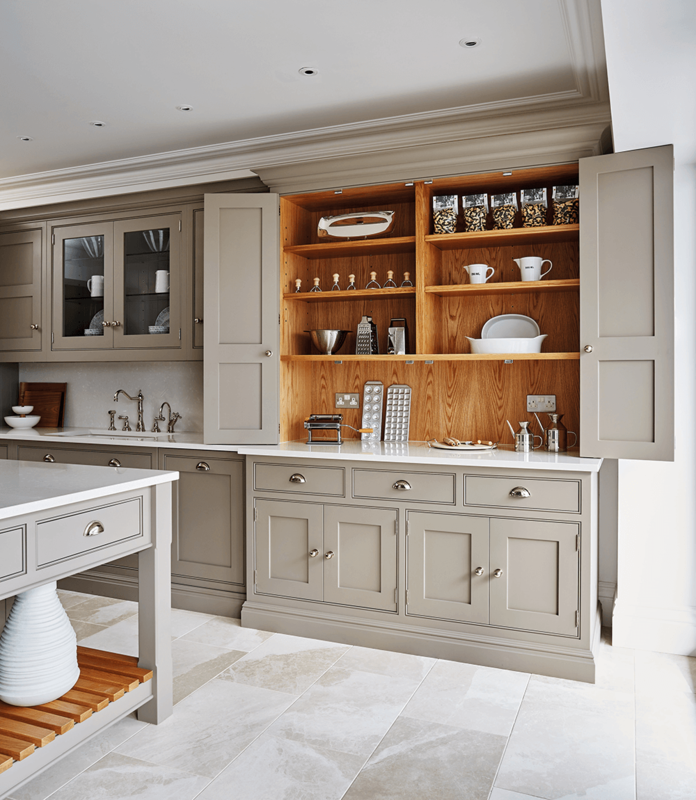 You’ll find exquisitely designed kitchens in a range of styles including our classic Hartford, Harrington, striking Devine and sophisticated Summerville collections. 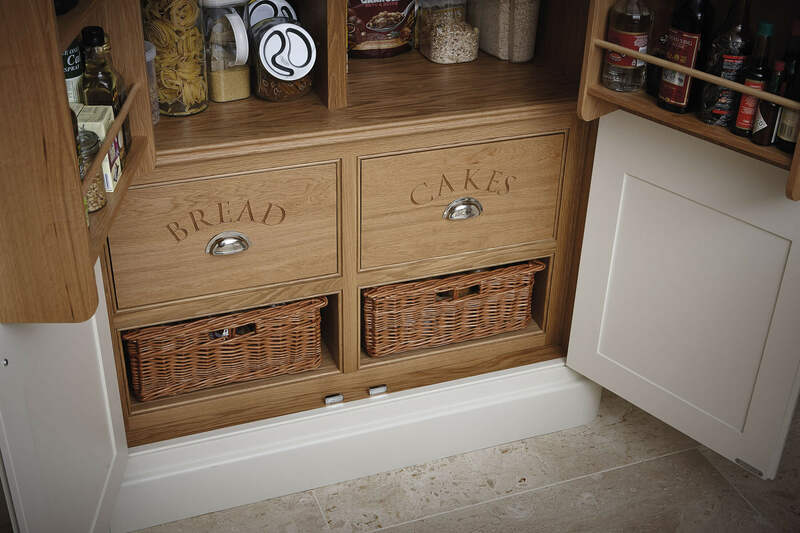 Our kitchens are never off-the-peg, always bespoke meaning everything can be beautifully made-to-measure working in harmony with your home and lifestyle. High quality and a precision fit are essential to effortless elegance and style. 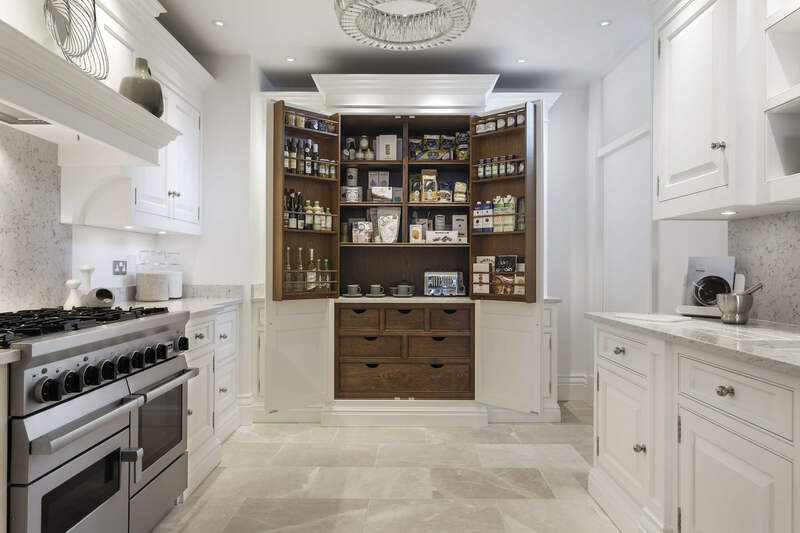 The showroom gives every visitor an opportunity to experience the craftsmanship and design skills that go into every kitchen. 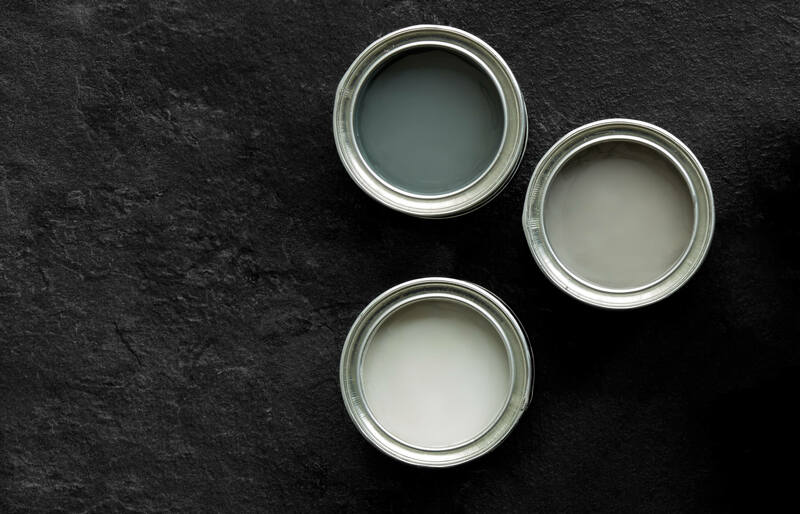 As well as displays, you’ll see samples of Tom Howley’s bespoke paint colours and finishes, carefully selected timbers, hinges, custom-made handles and worktops sourced from the finest producers of high quality natural and man-made materials. 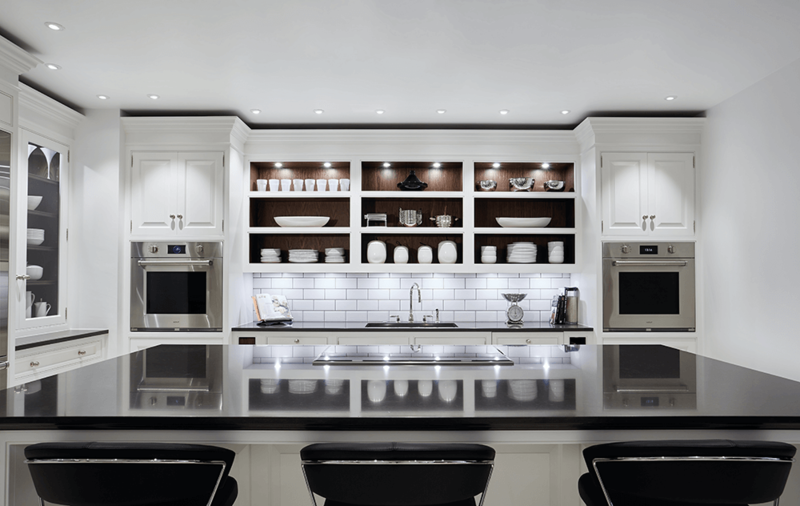 “Everyone who visits the showroom can expect a warm welcome. The most rewarding part of my job is knowing I can make a real difference to the clients first experience in a Tom Howley showroom. 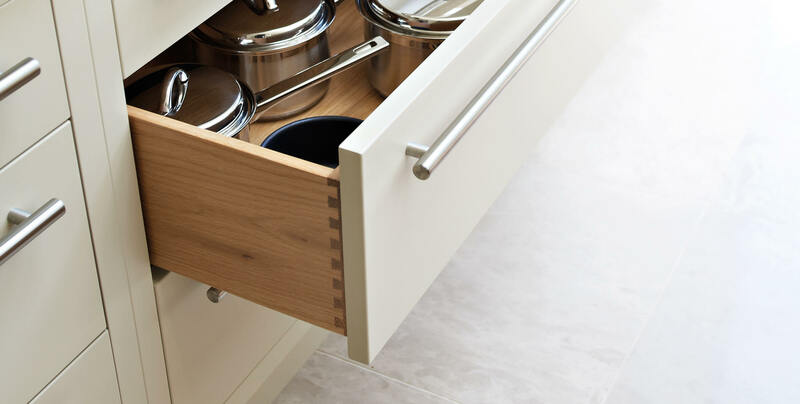 By listening to their queries and sharing my knowledge, I aim to offer a first and lasting impression that every kitchen project will ‘be in safe hands’, from design to finish”. 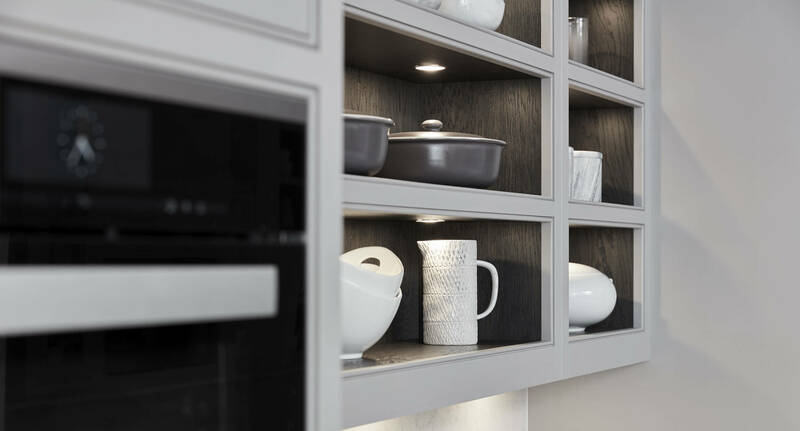 The team really do make everyone feel at home, from sitting down with a cup of coffee to discuss initial ideas to finalising your dream kitchen design. 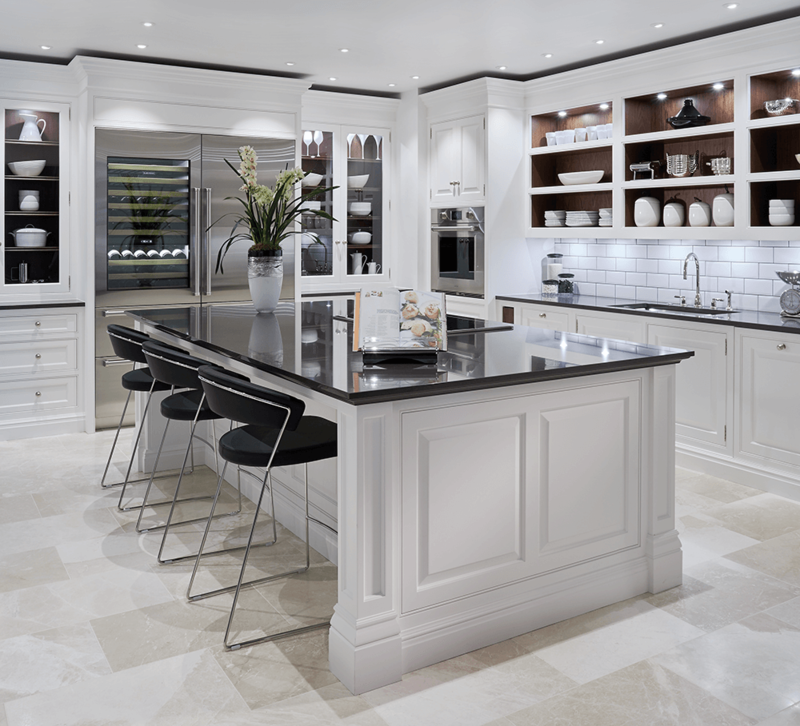 One of the kitchens on display is our Grand Kitchen with its bold statement island, state-of-the-art features and striking monochrome looks. You’re sure to be captivated. Whether you’re in the Guildford area visiting our showroom, or planning a special trip there’s a huge range of sights to see. To help you make the most of your visit here are a few of our favourite places to grab a bite to eat and explore when in this beautiful town. The town itself is an inspirational location with magnificent buildings around every corner; there’s the monumental Art Deco Guildford Cathedral, a truly unique example of ecclesiastical architecture. Watts Cemetery Chapel, built between 1896 and 1898 is essentially ‘Romanesque Revival, while the interior is an Art Nouveau take on the Celtic Revival, borrowing from Romanesque and Egyptian design’ (according to The Crazy Tourist). The area around the High Street is a real treat to discover, and just outside the town, there are National Trust properties and noble estates such as the Elizabethan Loseley Park and the Georgian Hatchlands Park. 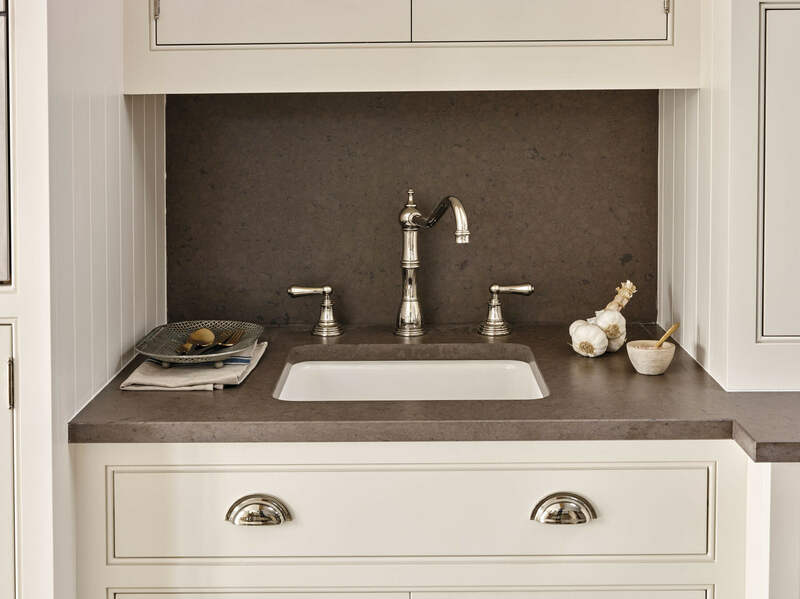 It’s little wonder that the designers at Tom Howley are so inspired. 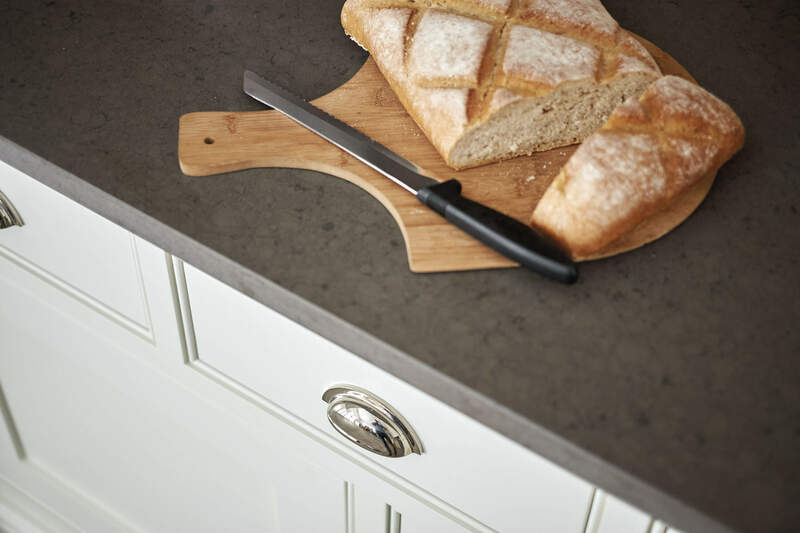 For lunch or refreshments on your visit, the town is full of fine eateries, many within walking distance of the showroom. If you’re looking for something a little special try the delicious cuisine at The Ivy, The Harbour Hotel or The Onslow Arms. 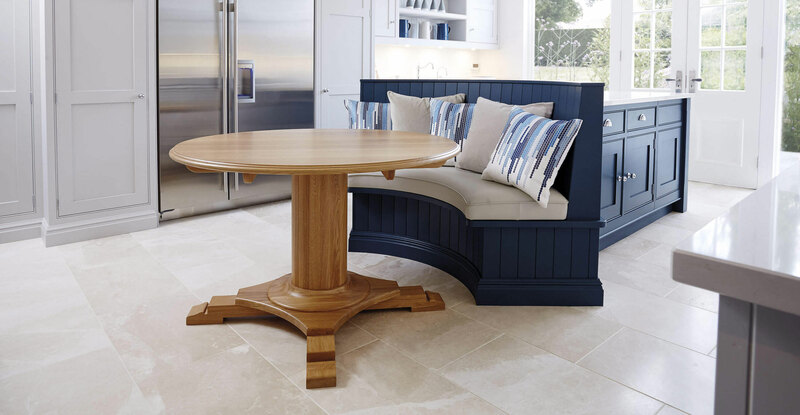 Next time you’re in Guildford, why not visit us to discover our stunning designs, or if you’d like to discuss some ideas, why not enjoy a coffee with one of our designers around the beautiful feature island. 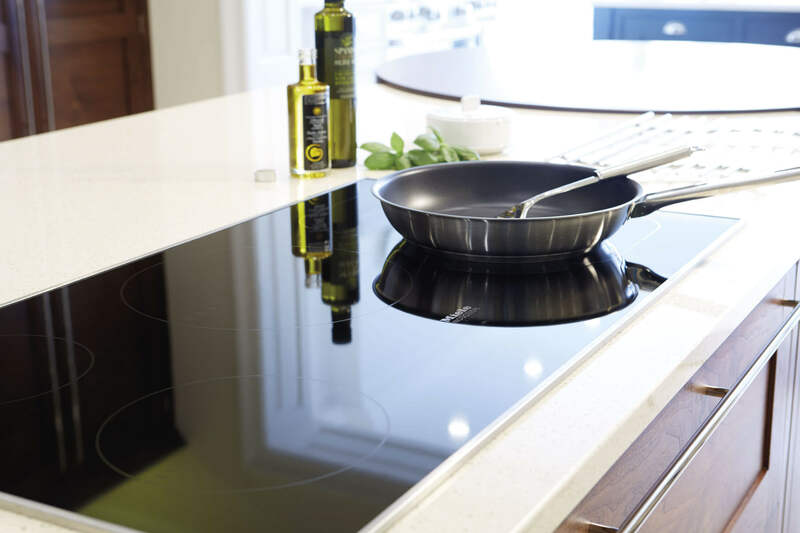 Find our Guildford showroom at 185 High Street, Guildford, Surrey, GU1 3AW, open Monday to Saturday 9:30am-5:30pm and Sunday 11am-3pm.